IE8/IE9/IE10 is no longer a supported browser. Please use a more current browser to view our site. 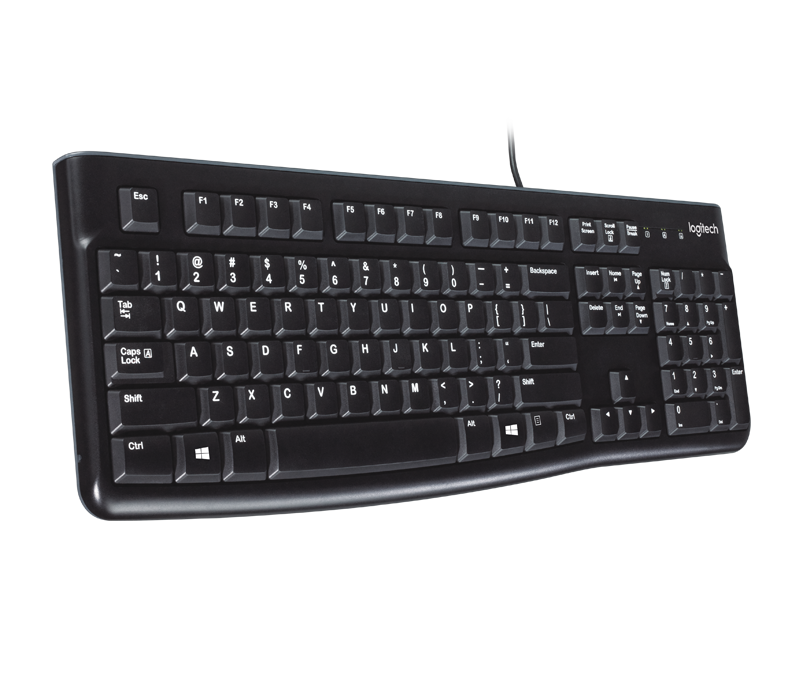 Your hands will enjoy the low-profile, whisper-quiet keys and standard layout with full-size F-keys and number pad. You simply plug it into a USB port on your desktop, laptop or netbook computer and start using it right away. 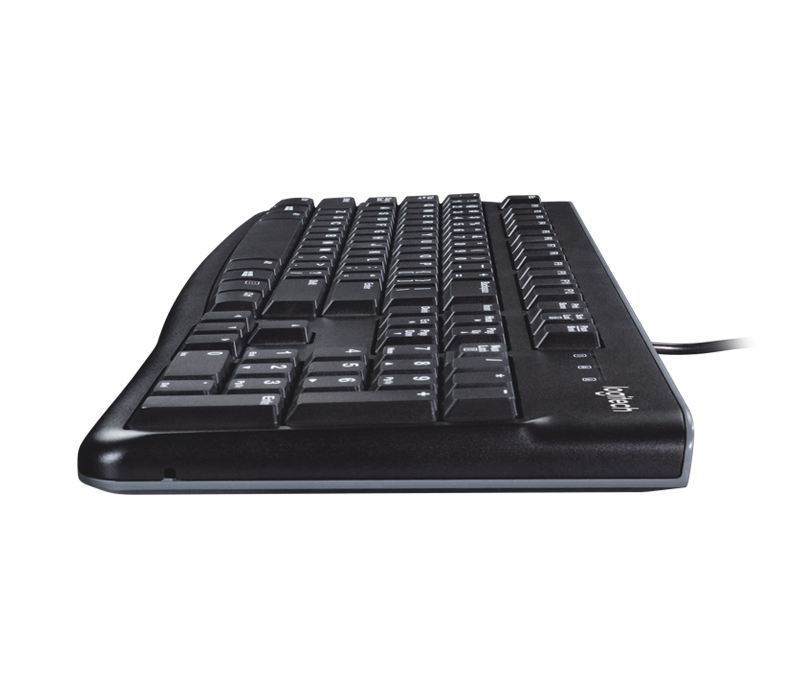 You’ll enjoy a comfortable and quiet typing experience thanks to the low-profile keys that barely make a sound and standard layout with full-size F-keys and number pad. Liquid drains out of the keyboard, so you don’t have to worry about ruining your investment with accidental spills. 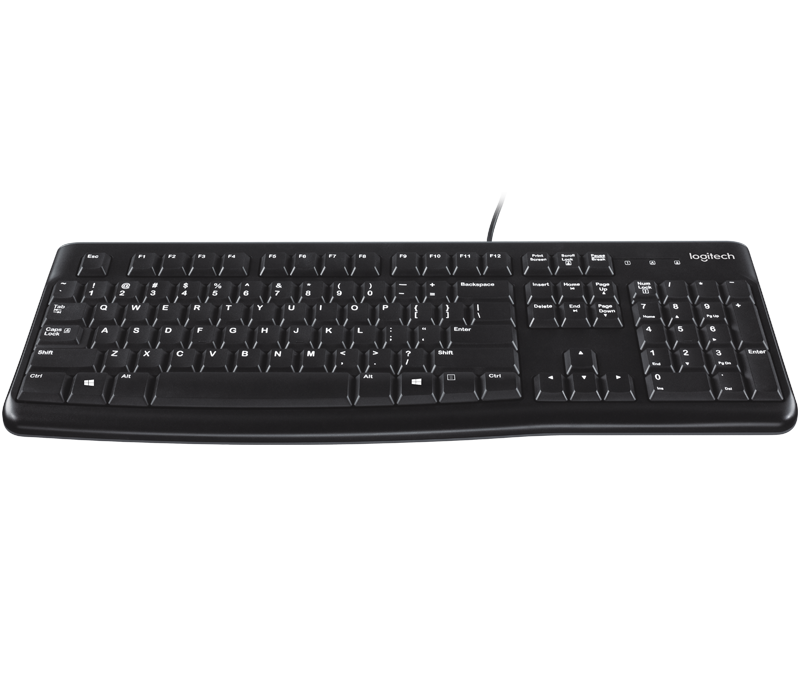 The keyboard has a thin profile that adds a sleek look to your desk while keeping your hands in a more comfortable, neutral position. You can extend the sturdy folding legs to increase the keyboard tilt by 8 degrees to address your personal ergonomic needs. Setup is simple—you just plug it into a USB port on your desktop, laptop or netbook computer and start using it right out of the box. The bold, bright white characters make the keys easier to read—perfect for those with less-than-perfect vision. They’re less likely to wear off, too. 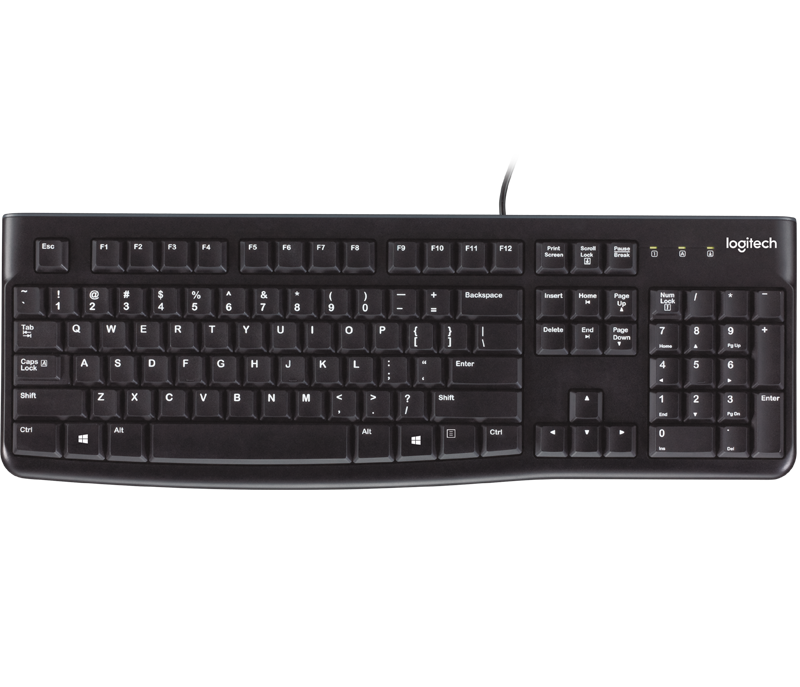 You get the high quality and reliability that’s made Logitech the global leader for keyboards and mice at a price you can afford—plus a 3-year warranty. It keeps your hands in a more natural position so you can type in greater comfort. Looking for support for this product? Tested under limited conditions (maximum of 60 ml liquid spillage). Do not immerse keyboard in liquid.